Off the Peru-Chile coast, the cool coastal current mingles with nutrients from the ocean’s depths, fostering one of the world’s most productive marine ecosystems: the Humboldt Current. Its teeming populations of fish are a key ingredient in animal feed, which fueled the revolution in chicken, hog, and fish farming that swept the United States and Northern Europe after World War II. 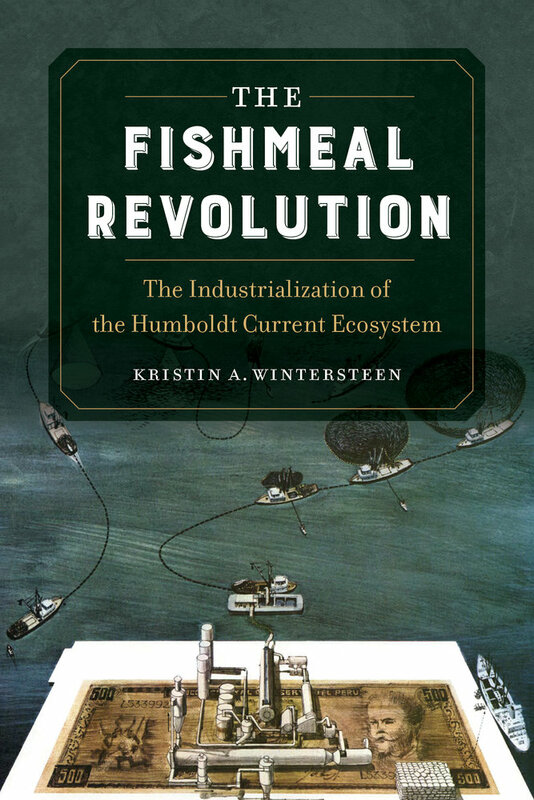 The Fishmeal Revolution explores industrialization along the South American coast as fishmeal producers pulverized and exported unprecedented volumes of marine proteins in order to satisfy the growing taste for meat among affluent consumers in the global North. A relentless drive to maximize profits from the sea occurred at the same time that Peru and Chile grappled with the challenge, and potentially devastating impact, of environmental uncertainty. 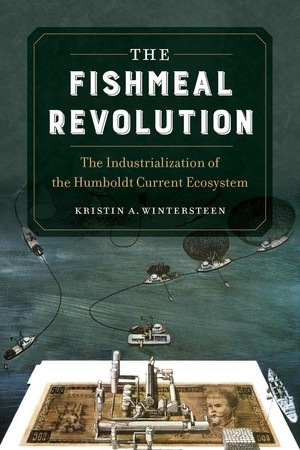 In her exciting new book, Kristin Wintersteen offers a important history and critique of the science and policy that shaped the global food industry. Kristin A. Wintersteen is an Assistant Professor of History at the University of Houston.